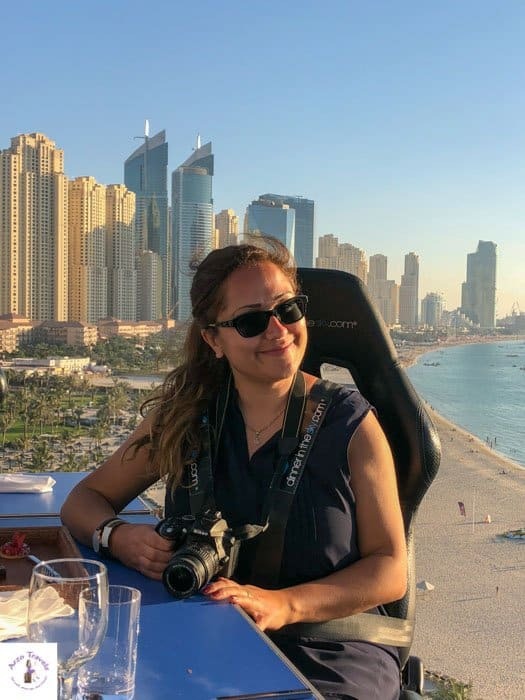 When going on vacation I try to do a similar beauty routine as normally, and there are some items which are totally essential to take with me on every travel. Even if I just travel for two days, I will take these items with me. Wondering: what travel beauty products do I need in my carry-on luggage? Find out which beauty essentials should be with you in your carry-on flight. 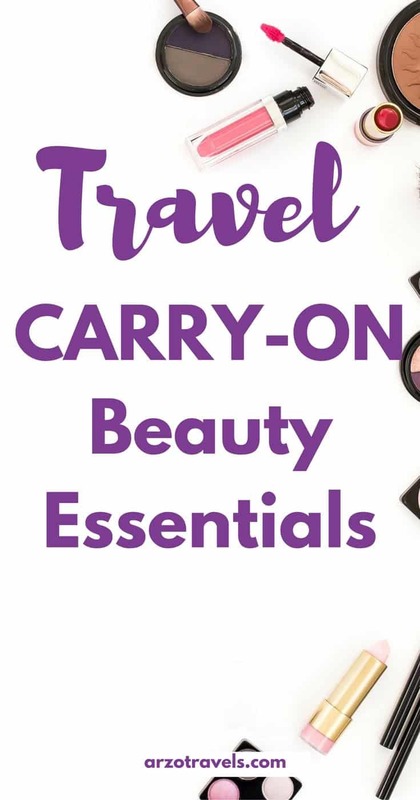 Things to pack: Essential Beauty Products for your travel. 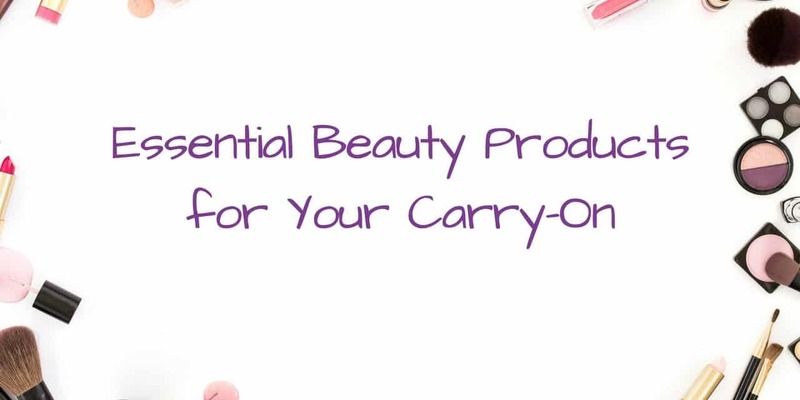 Carry-On Beauty – Toiletry beauty essentials. DISCLAIMER: THIS POST CONTAINS AFFILIATE LINKS – THIS MEANS I MIGHT EARN A SMALL COMMISSION WHEN YOU BUY A PRODUCT/SERVICE VIA MY LINKS (AT NO EXTRA COST FOR YOU). MORE ABOUT IT HERE. As you can see from the list, I actually do not wear a lot of make-up but I do care and am vain enough to pack more than just a toothbrush & toothpaste, and a face cream. Most of the items are small and I can easily pack them and they do not take a lot of space in my carry-on bag or travel backpack. 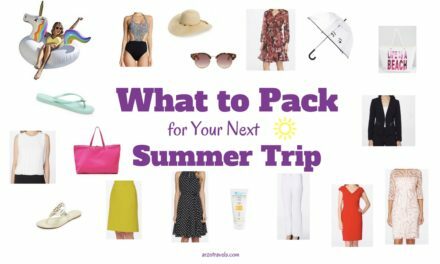 I hope, this checklist helps you to pack your beauty essentials for your next trip. 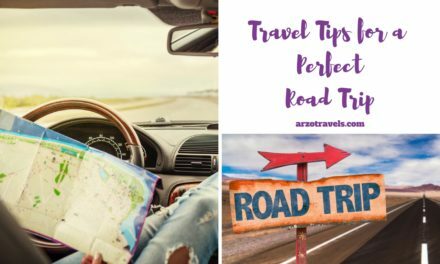 If you want to find out more and check out more travel tips (mostly for the female reader) click here and find out what I do before flying internationally, or which items are in my carry-on bag. 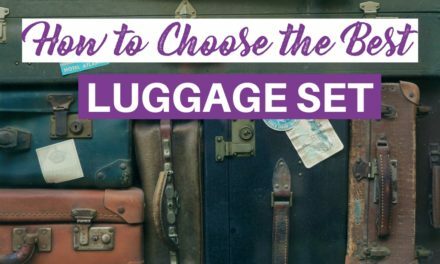 Wondering what travel beauty products do I need in my carry-on luggage? WONDERING WHAT YOU CAN DO TO SURVIVE A LONG-DISTANCE FLIGHT? CLICK HERE TO FIND OUT HOW TO SURVIVE LONG-DISTANCE FLIGHTS. 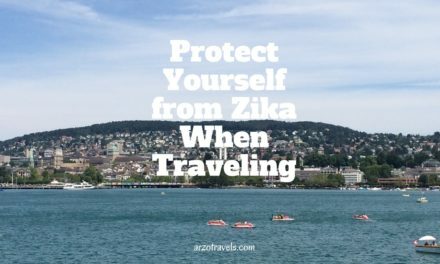 And if you are looking for ways to save money on flights read the Guide to Cheap Flight Tickets.